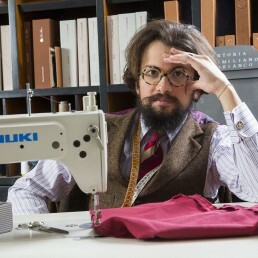 Massimiliano Capobianco was born in Rome on February 16th, 1983. 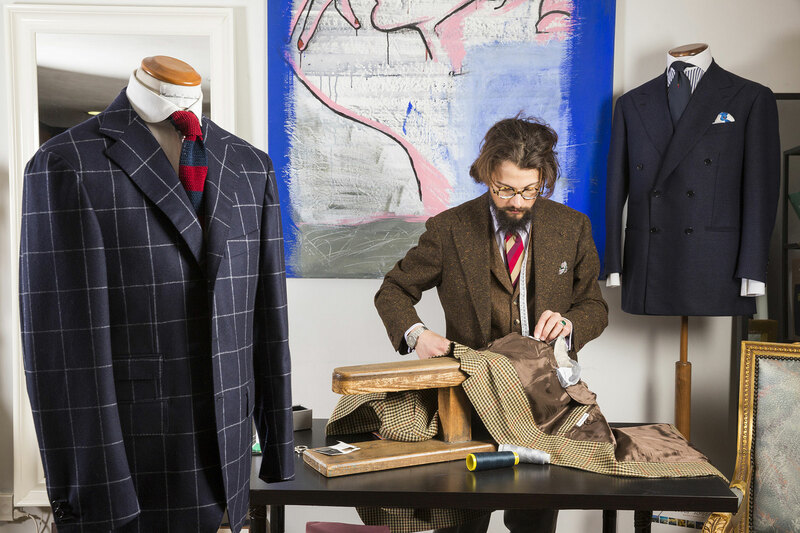 Due to his close relationship with his uncle, whose passion and profession was dressmaking, he began to mature, in his childhood years, a strong curiosity for the fascinating realm of patters and fabrics. 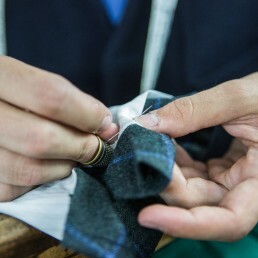 By the time he turned thirteen he already had a clear view of his future, which led him to cross the threshold of the Armando Diaz Institute, where he emerged with the professional qualification of fashion designer, specialized in bespoke tailoring, with the longing to dedicate his entire life to this passion. 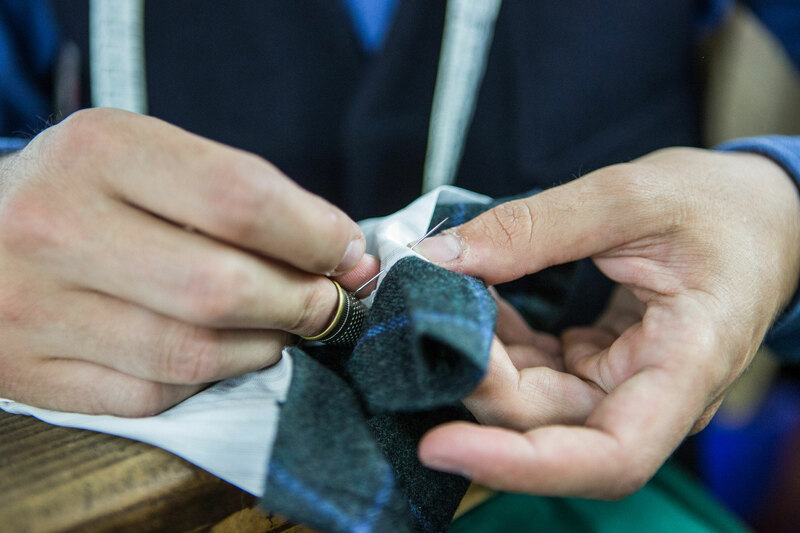 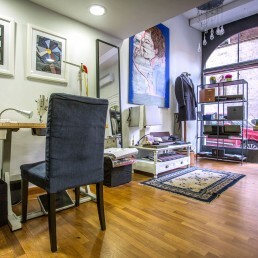 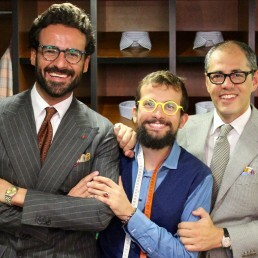 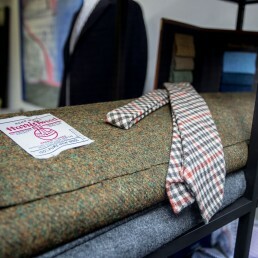 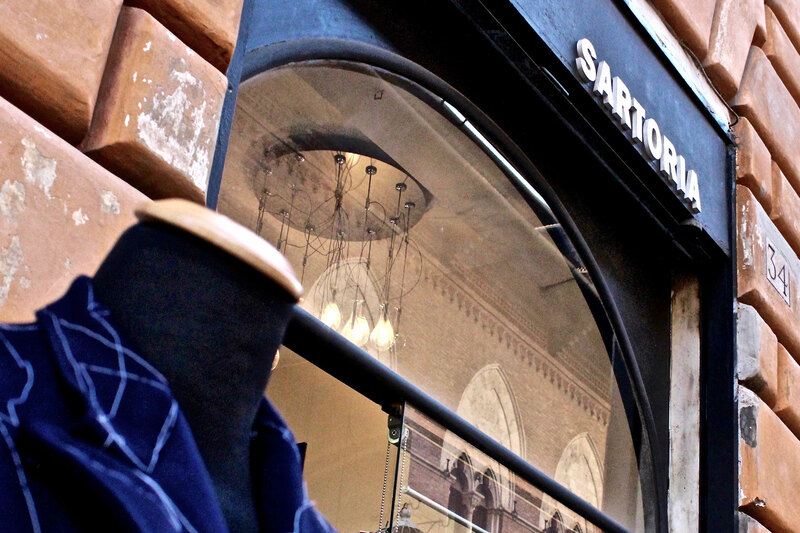 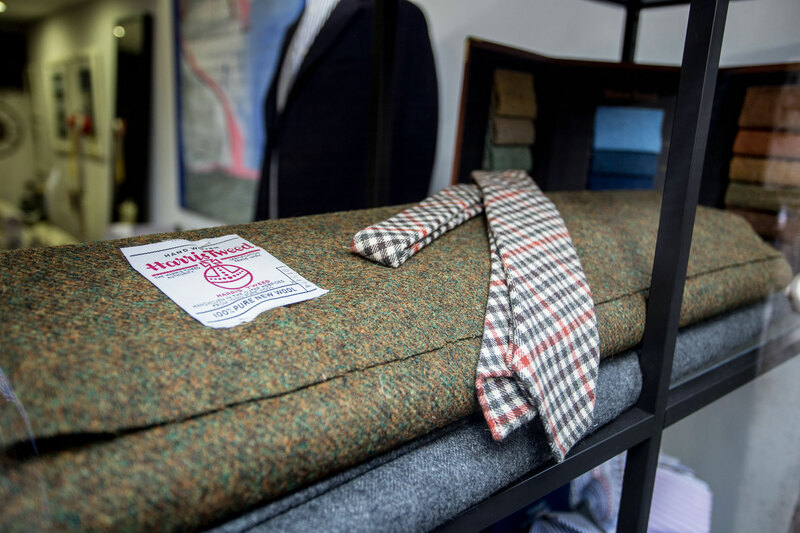 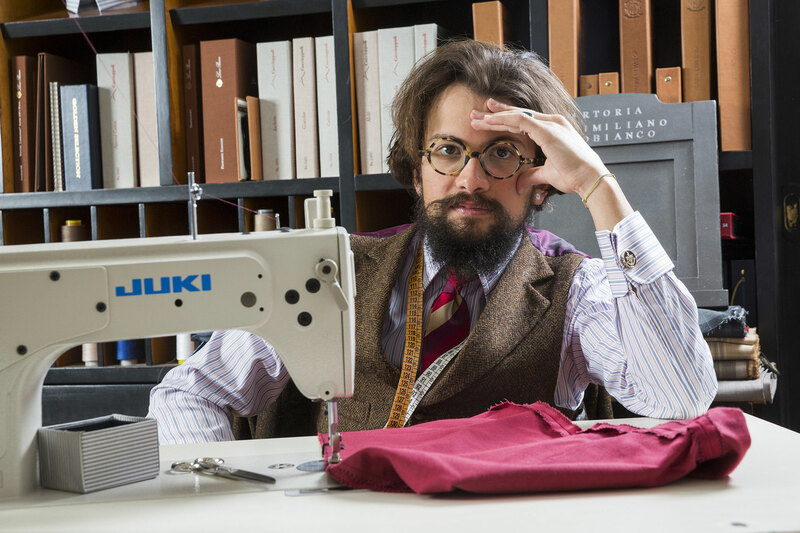 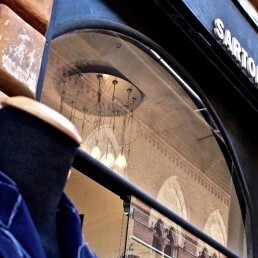 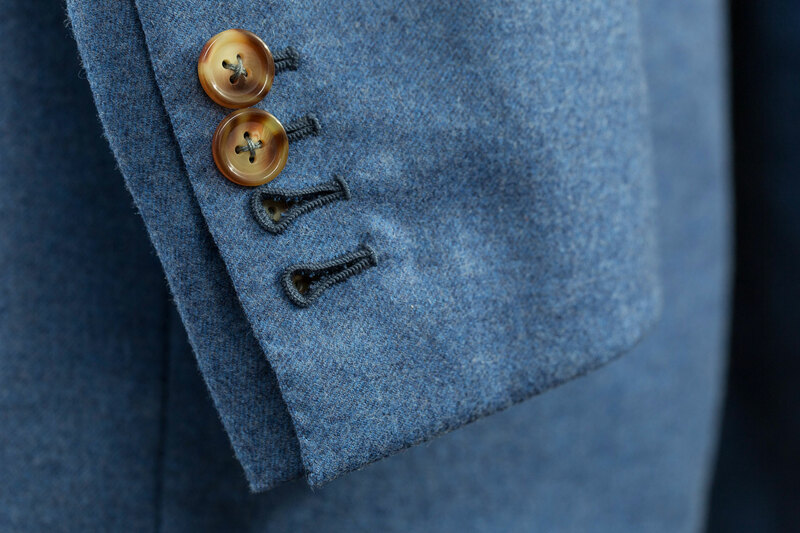 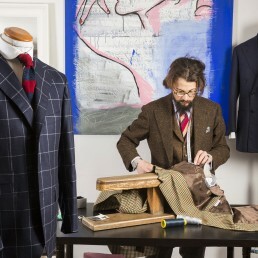 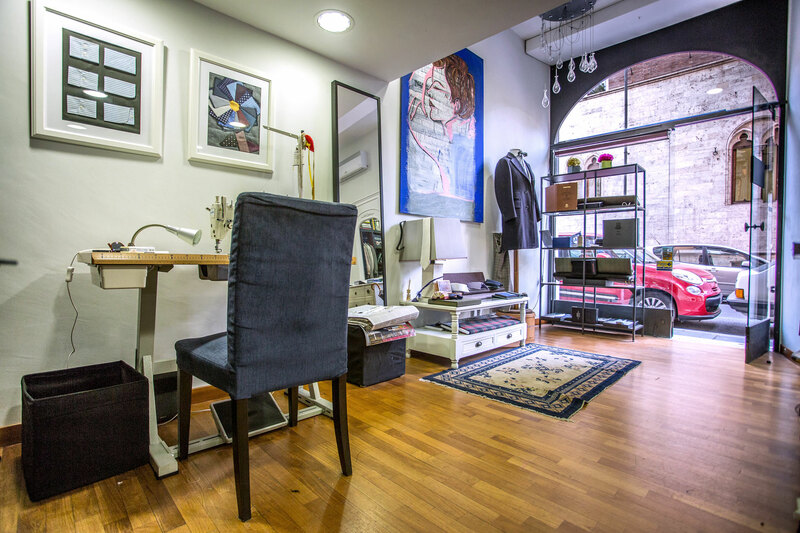 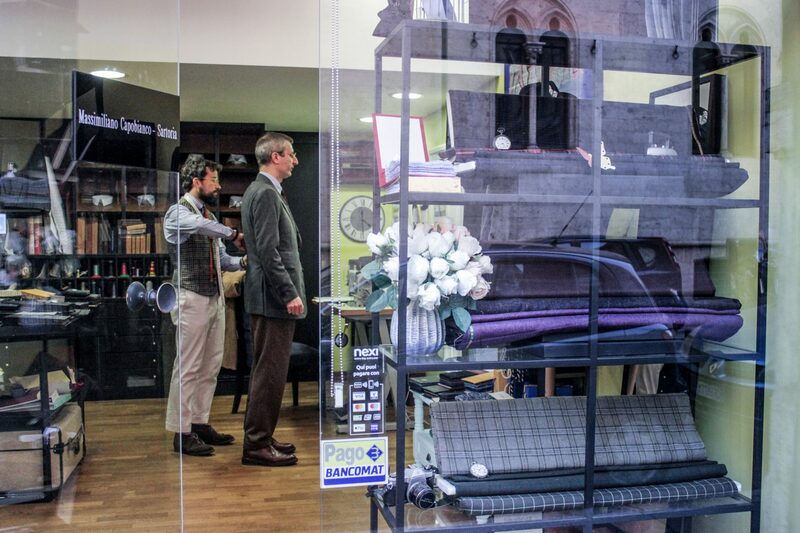 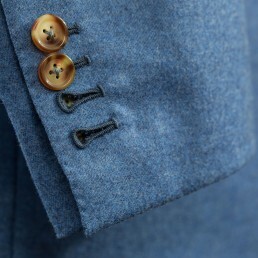 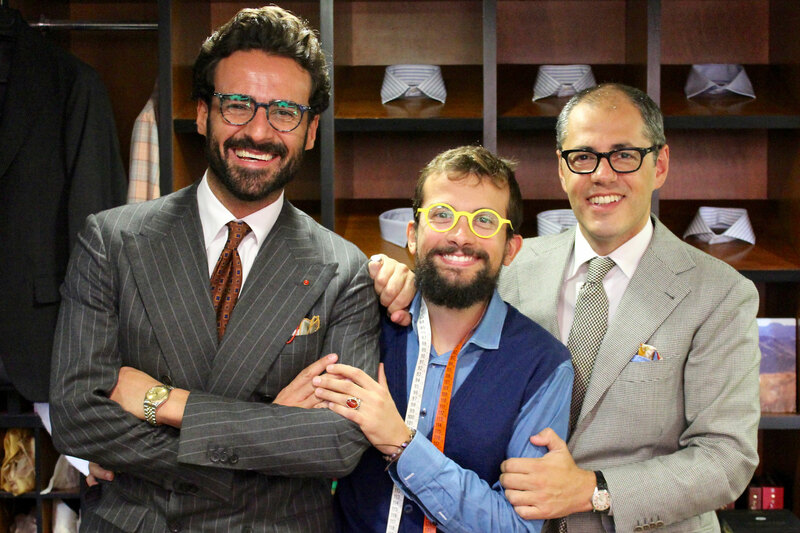 After several apprenticeships aimed at perfecting his skills, in 2010 Massimiliano Capobianco opened his own tailor’s shop in via Collina 34 in Rome, in the heart of the historic Sallustiano District.